St Michael’s Hospital has gone live with IMS Maxims electronic patient management system in its emergency department (ED). St Michael’s, located in South Dublin and part of the St Vincent’s Healthcare Group, officially went live with the IMS Maxims software on 15 June. Olive Vines, emergency department nurse manager at St Michael’s Hospital, said since the successful go-live, nursing and medical documentation have improved significantly, becoming clearer and more concise. 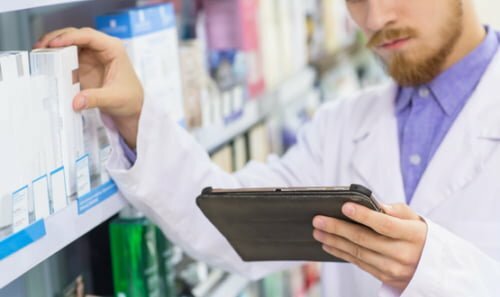 “Our workflow processes have become more efficient with the reduction of transcribing patient details into hand written referral and GP letters”, Vines said. “Our need for storage of paper notes has also reduced”, and the use of an electronic triage system allows the department to “provide standardised patient priority allocation”, she said. Vines said switching from a completely outdated, inadequate ED patient assessment and care documentation paper system to IMS Maxims has been a dramatic change management project for the staff of St Michael’s ED. Healthcare services across East Ireland are also set to benefit from the deployment, as dashboard screens reporting on ED performance can be monitored at a local, regional and national level. An IMS Maxims spokeswoman said that on a local level, hospital staff can use ED data from MAXIMS to treat patients more effectively; it prioritises when patients should be seen by healthcare professionals based on live updates on the level or urgency, triage priority and length of stay in the department. “Regionally, it means bed management becomes more effective with patients directed to relevant hospitals based on service demand, avoiding issues such as overcrowding or long waiting times”, the spokeswoman said. 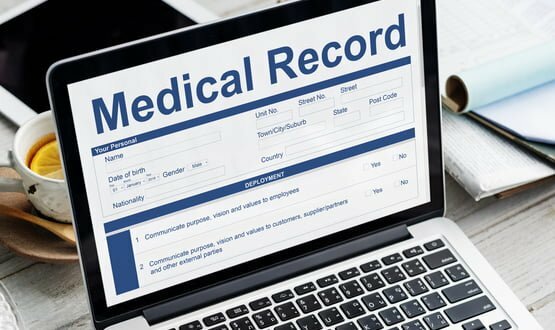 On a national level, she said that each ED also has the ability to receive and send data about its patients to other clinical systems, contributing to a shared health record across a network of providers. 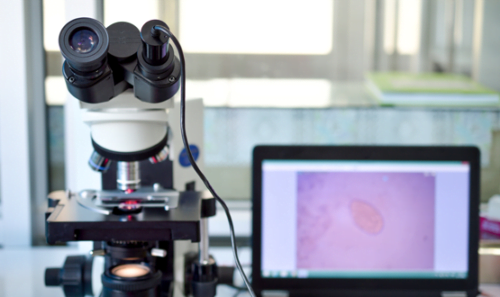 “In particular, the integration of care between St Michael’s Hospital and St Vincent’s University Hospital will be strengthened now that both EDs are using the same cutting-edge technology”. The next phase of the project will help make the department completely paperless with the introduction of electronic order communications, assessments for specialist services such as the wound clinic, and ePrescribing. IMS Maxims chief executive Shane Tickell said the St Michael’s go-live is their second urgent care deployment in Ireland in six months. “It builds on the success reported by our customer St Vincent’s University Hospital emergency department, which is part of the same hospital group”, Tickell said. Given the timing are they delivering GDPR compliance out of the box now? 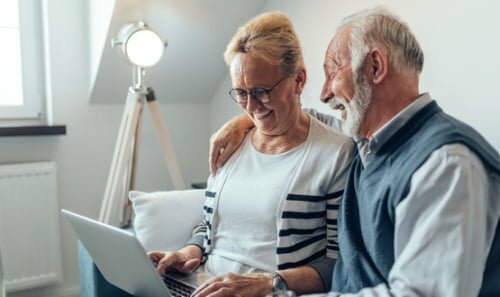 What patient-facing services are available for data portability? 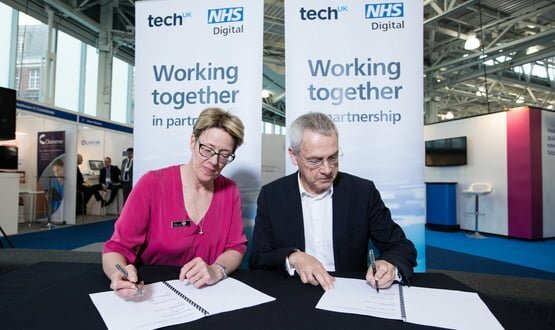 techUK and NHS Digital have entered into a strategic partnership to help “make the industry voice heard”.